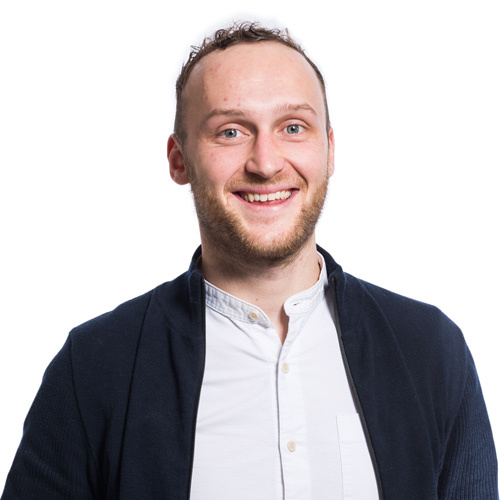 Blair joined LSI in 2017 as an Architectural Assistant, having completed his Part 1 qualification at Norwich University of the Arts and a foundation year studying the Built Environment at London Southbank University. Since joining the practice Blair has worked on a number of projects in the healthcare sector. The most significant of these have included a GP surgery relocation in Norwich, a New Health Centre in Gorleston and work on the Beccles Hospital Campus. Blair is an organised and talented young professional, who has quickly settled into his role in the acute healthcare studio.